Kyo Choi is from South Korea. Her first job was as Far East Correspondent for Reuters and she worked in Asia reporting primarily on financial news. She subsequently moved to London to work in banking. In a career switch, she enrolled in the M.A. Creative Writing at the Royal Holloway, University of London, graduating with a Distinction in 2010. Her first play, Empowered, was selected for Arcola Theatre’s new writing festival, PlayWROUGHT, and performed as a staged reading in February 2016. 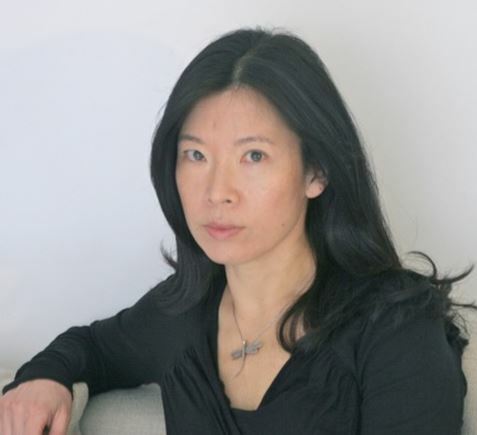 She is currently on attachment with Yellow Earth Theatre for her second play, The Apology about wartime sexual slavery. The play was developed at Royal National Theatre in December 2018, concluding with a reading of extracts. Kyo will be on attachment with the National in February to further develop The Apology. She has also written a novel, The Love Hotel.